People Buried In Pet Cemeteries? 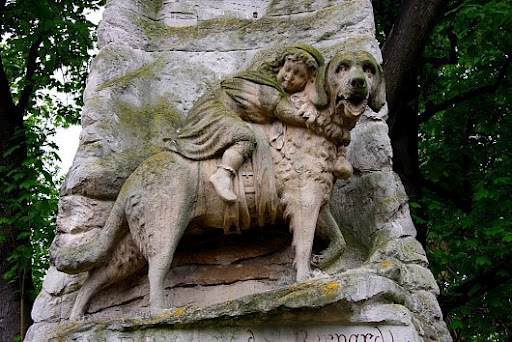 Monument in the Cimetière des Chiens (Dog Cemetery) in Paris. Photo via Owen Phillips. Check out more of his striking images at The Magic Lantern Show. Before our 2 cats died years ago, I would have thought we’d just bury them in our back yard when the time came. But, when they did die, I couldn’t stand the thought of putting them in the cold, wet ground of the Pacific NW—especially at a house I knew we’d be moving from at some point. So we had them cremated and now have their ashes in little urns. The urns aren’t placed anywhere special, but I feel better knowing they’re inside our house. Kind of weird and not really logical. 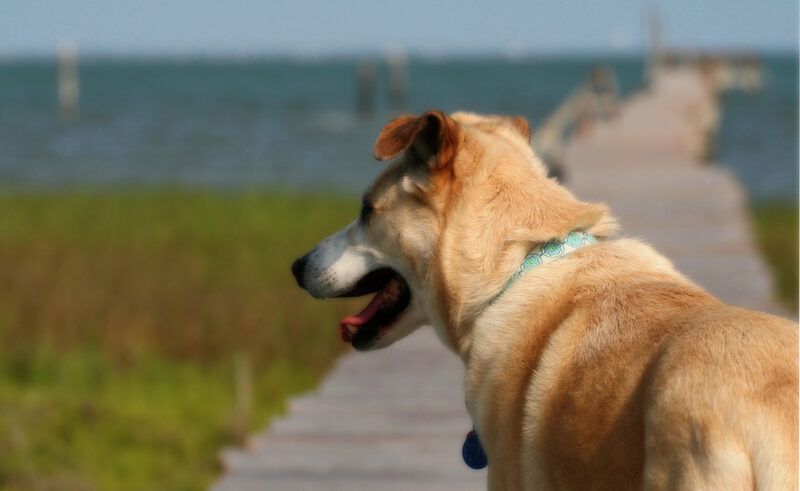 Further along this continuum of attachment to our pets after death, is the growing number of people who want to be buried beside or with their pets. It’s possible in some areas to do just that. Recently, New York State reversed a decision and now allows people to be buried with their pets in pet cemeteries. Other states also allow it and one way to find out if your state does is to contact local pet cemeteries. As of 1995, people in Britain are also able to be buried with their pets. Humans have buried themselves with their pets for thousands of years all over the world. In Peru, Tunisia and Egypt, archaeologists have found humans buried with dogs in graves thousands of years old. It’s well known the Egyptians buried cats with humans, but archaeologists in Cyprus have found a grave with a cat and a human that predates Egyptian finds by 6,000 years. Those are some pretty old traditions!